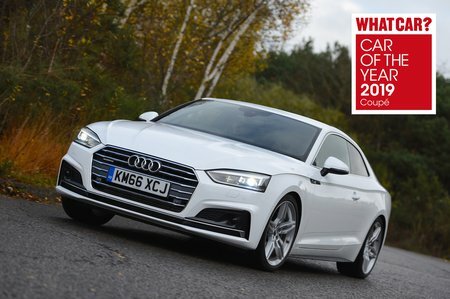 Audi A5 Coupe Interior, Sat Nav, Dashboard | What Car? Audi is renowned for classy, minimalist interiors that are both exquisitely finished and super-intuitive. 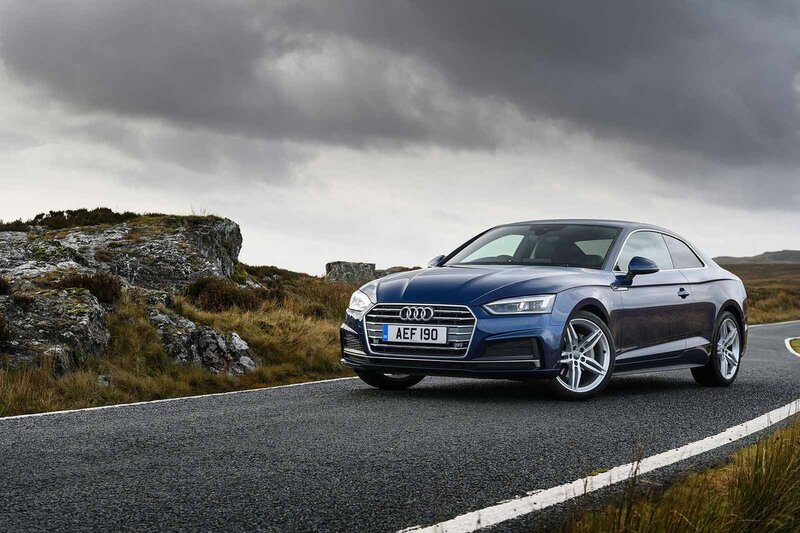 The A5 doesn’t disappoint, bettering its rivals from BMW and Mercedes with a simple, user-friendly dashboard layout and upmarket materials everywhere you look. 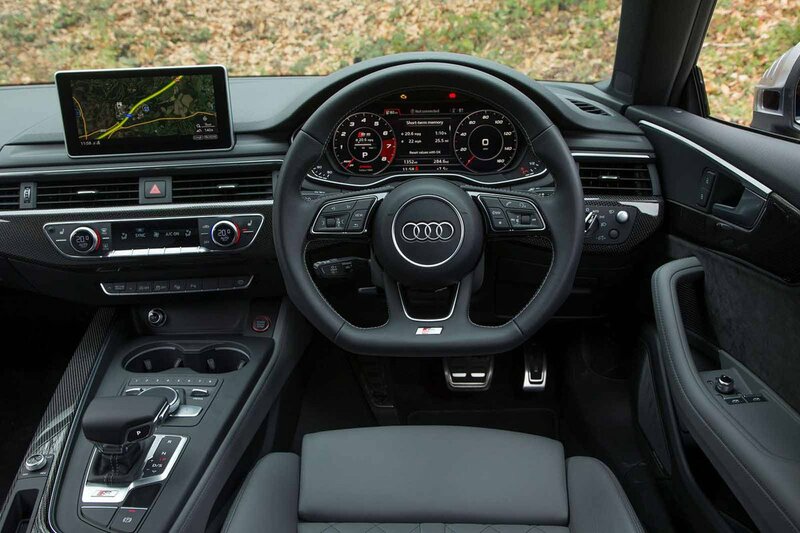 Audi’s MMI infotainment system comes as standard and features a clear 7.0in display mounted centrally on the dashboard. It's controlled via a rotary dial positioned between the front seats that you twist to scroll through the on-screen menus and press to make a selection. There are also some handy shortcut keys to take you straight to specific functions. Sat-nav comes as standard on all trims, but the digital Virtual Cockpit – a 12.3in screen that takes the place of standard analogue instrument dials – costs extra. Meanwhile, the driving position is tough to fault, with plenty of seat and steering wheel adjustment and a comfortable sports seat that provides plenty of upper-back support, including four-way electric adjustable lumbar support.